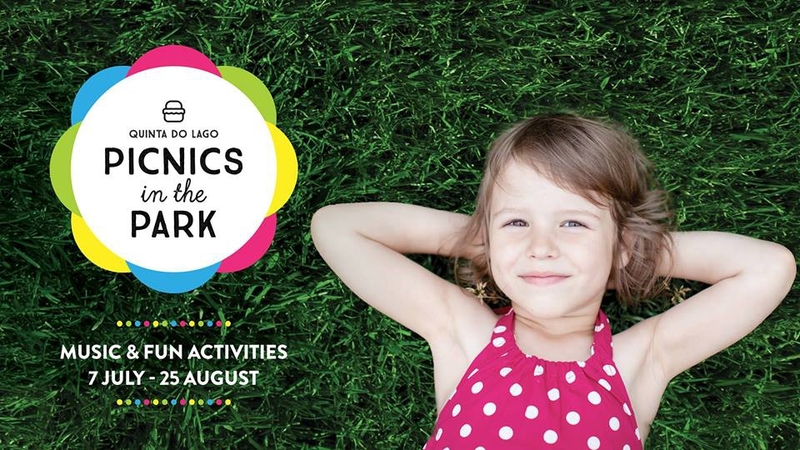 The legendary Picnics in the Park are back for the summer at Quinta do Lago. Every Friday Tee 1 at Quinta do Lago's South Course will be transformed into a magical picnic area with live music and children’s entertainment. A wonderful way to spend a summer's evening! Entrance is Free to Picnic in the Park, food and drink is bought at the venue. Grab a blanket and you’re set. 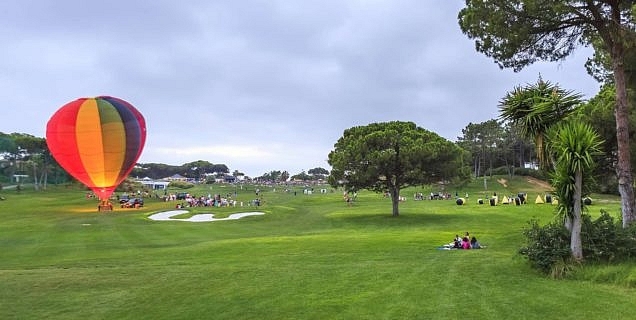 Buy one of the Picnic Baskets provided by Quinta do Lago (there is a range of baskets available), enjoy the live concerts while the kids run around. As a way of giving back to the community, €5 from each basket bought reverts to a local Algarve charity. For more information call (+351) 289 390 705. Or click the enquiry button above.